Every spring and every fall, the St. Louis Public Library puts on the Reading Pays-Pass it On! program which promotes literacy and offers our younger patrons an opportunity to meet an author and hear how they work and what it's like to write a book. 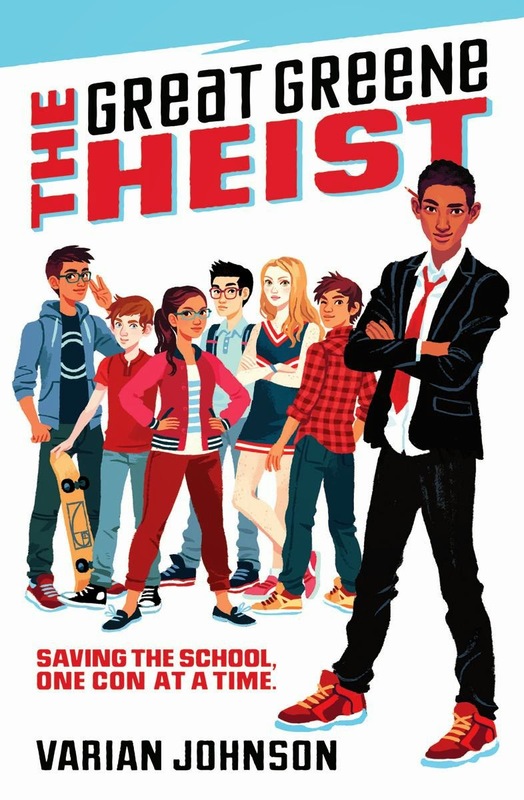 Kids in grades 3rd through 6th can visit the library to get their free copy of The Great Green Heist and meet the author, Varian Johnson, on October 18th at 6:30 p.m. at Buder Library. Jackson Greene may appear to be an average middle school student trying to get good grades and stay out of trouble. In reality, he is the best con man and prankster at Maplewood Middle School. Jackson wants his former best friend Gaby to win the election for student council president. 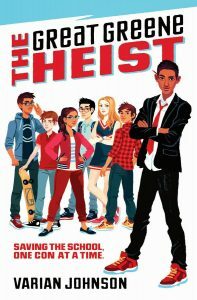 However, he finds out that the school bully, Keith, has rigged the election so Jackson gathers a group of friends, each with a special skill, to pull off the biggest election heist. Make sure to read To Catch a Cheat (A Jackson Greene Novel), the sequel to The Great Green Heist. 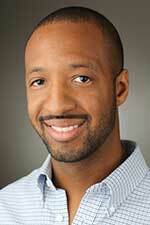 Varian Johnson is the author of six novels, including the Jackson Greene middle-grade series. The first novel in the series, The Great Green Heist, received two starred reviews and was named an ALA Notable Children’s Book Selection, a Kirkus Reviews Best Book of the Year, and a Texas Library Association Lonestar List selection among other accolades. His latest caper, To Catch a Cheat, was released in 2016. Kirkus praised the novel in a starred review, calling it, “A satisfying stand-alone sequel; new readers and old friends will be hoping for further adventures.” Varian has also written for the Spirit Animals middle-grade fantasy series as well as novels and short stories for YA audiences.